In theory I know how to buy a car and get an excellent deal. In practice, we got lost somewhere in the middle. 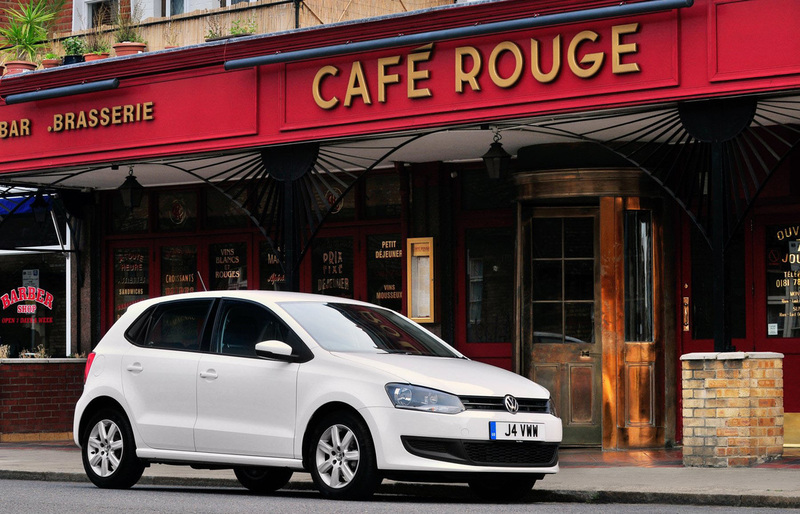 The VW guys offered us insurance against small supermarket scrapes at £400 for three years. We had one in the Mini and it cost £100 to fix. We’d have to have more than one a year to make that work. Seat offered us Autoglym Life Shine, a protective coating for the car. Do Autoglym really know more than car manufacturers about making paint last? Surely everything’s galvanized these days? Not convinced we needed this. Seat also offered us gap insurance. If you write off you car, you will get the cost of the vehicle back, but you will still owe the interest payments on a car you no longer have. Gap insurance covers this and is a very good idea. 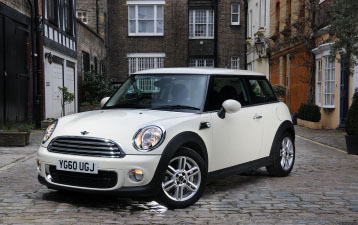 Wen we picked up the Mini, we added it to our costs at about £40 per month for one year. This will pay for cover for all three years. 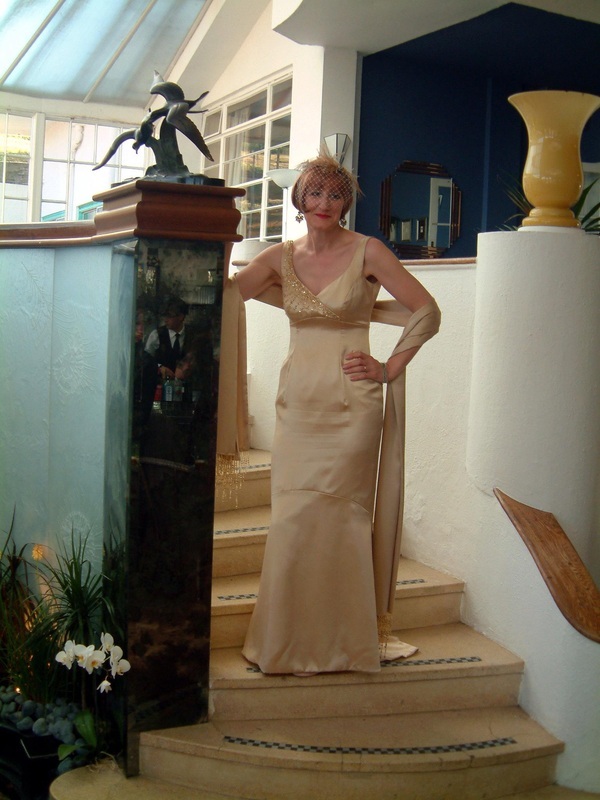 I loved buying my wedding dress. Everyone talks about a car being the second most expensive thing most of us buy after a home. Well my wedding dress was the third. I tried on quite a few before I started getting measurements and talking final price. And when I bought my flat, I went to see plenty before putting in an offer. But when you’re buying a car, you have to haggle and try to establish the best price after every test drive. For most people that turns what should be a pleasurable process into a grind. I should know how to buy a car. I've done lots of mystery shopping; I've helped What Car? readers and written countless ‘how to’ stories, but when it comes to doing it myself, I need a seriously large gin and tonic to dunk all my lemons in. I’d like to think I’m a bit unlucky, too. I’ve lost count of the number of times a technician has sucked their teeth and said “I’ve never seen that before on a car of this age”, or simply “I’ve never seen that before”. There was the sensor that detached itself and fell into the intercooler; the car that always started from cold, but never started if the engine was a teeny bit warm (getting petrol was a challenge). Or the car with no oil in it, I’d bought from a mechanic. I’d had enough. So had my husband, Richard, who’d inherited my luck along with all my worldly goods. So we decided this time we would were going to buy a new car. I know every car loses the biggest chunk of its value as soon as you drive out of the showroom, but it seemed the only way to avoid sudden unexpected garage bills. We hoped to make use of the funds manufacturers feed to dealers to shift new cars. It's trued you can get good deals on nearly new demonstrators or pre-registered cars, but you only get what the dealer can afford to offer, plus you get a bit less warranty and the car will have had two owners. The downside was that it meant a serious amount of time in car dealerships. Reading back all the advice features, they all start with ‘do your research and choose the right car’. You look online, choose it, then go to the dealer and haggle down to the right price. We'd done the research, but you can't decide to spend all that money on a car without driving it. And getting out of the dealership without signing on the dotted line can be like trying to escape from quicksand. Having looked at various guides, including What Car? and Parkers, we hoped dealers hungry for our business might give us £6,000 for our 2004 Mini (above). A local dealer offered us £5275, which he claimed was the price from the trader’s bible Glass’s Guide. 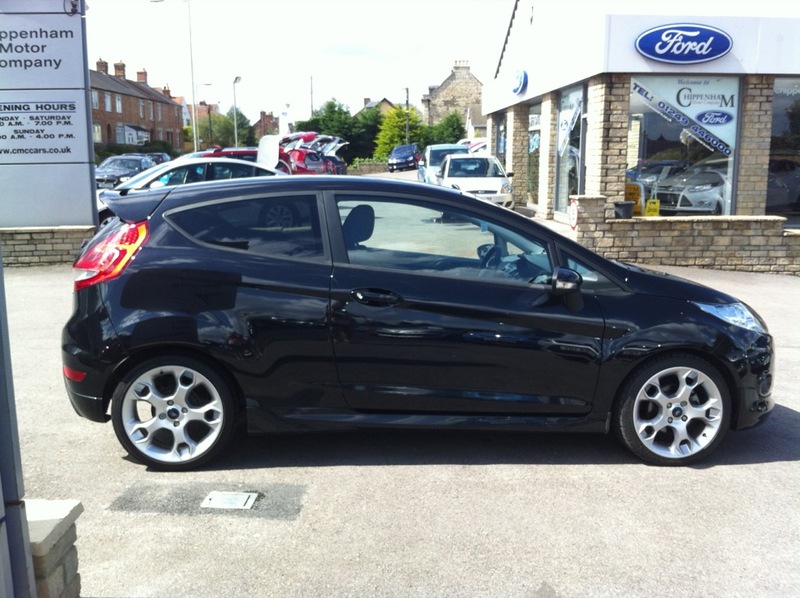 We also put it on Autotrader, and sold it here for £6,000 – probably too late – see below. We had an eight-year-old Mini Cooper S Convertible to trade in and we’d need finance for the rest. If we borrowed from our bank, we’d pay £178.60 for 36 months to finance £5,000 (paying £6,429 in total) or £213.81 per month for £6,000 (£7697.16 in total) The APR was 18% - not great. We’d made an appointment at Mann Egerton, Swindon to see a nearly new Polo with 13,249 miles on the clock at £11,495 and took it out for a drive. I liked it. Like an original mod, the Polo is sharp and neat, not flashy. It’s stylish because it gets things just right. The materials inside are all high-quality and there are just enough bright highlights to lift the interior from being dark and dull. The 1.4 was no firework, but I could have lived with it. We’d realized that morning, however, that Drivethedeal could do a new one for £10,746 (List price was £12,750). The finance guy Conre used the classic phrase “We won’t fall out over the price” to indicate he would match it. He also assured us they could also match any deal their Seat cousins came up with. But, we had a shock when we came to the trade-in. Mann Egerton wouldn’t give space on its forecourt for an eight-year old Mini. Eddie gave it the briefest of look-overs, said they would give us £4,800 and send it straight to auction. BUT the main reason we had to rule out the Polo was that we couldn’t get the Brompton in the back. Poor Craig at Chippenham Motors worked so hard to get us a good deal. The Ibiza worked for us in a lot of ways, the load area is much bigger than that of the Polo, so the bike fitted easily. And it was cheaper. 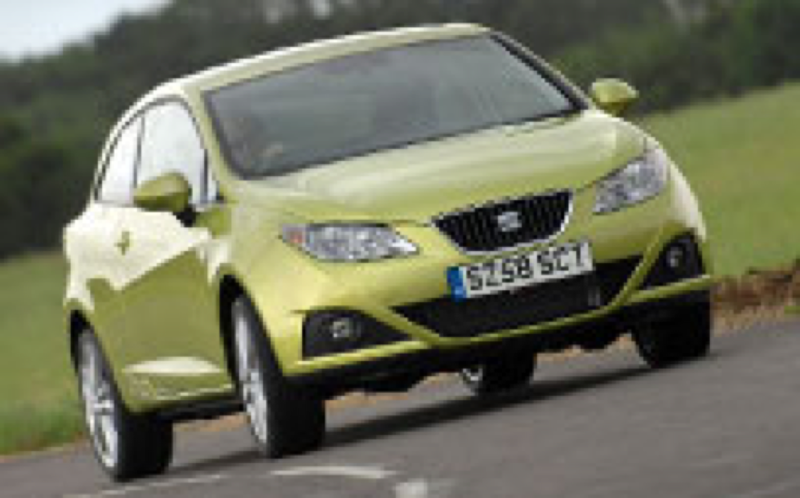 The Ibiza list price was £11,995. Drivethedeal would do it for £9,922, but we would have to sell our Mini privately. Craig would do it for £10,815 and offered us effectively £6,000 for our Mini (although the paper work would say £4,800). We could put down a 30% deposit of £3,000, agree to pay £132.30 for 36 months and walk away with £2,500 cash. We could always put that towards the £3244.50 ‘Minimum Guaranteed Future Value’ if we decided to buy it outright at the end. We didn’t connect emotionally with the Seat, though. The materials inside were clearly cheaper than the Polo or our current Mini - and although that shouldn’t matter - it did. The rake hit us in the face, however, when Richard had the smart idea of checking the fuel computer. The official figures say 46mpg. This car’s computer had recorded 36.7mpg. We needed way better economy than that. Craig had already said he thought we needed a diesel, because we would be racking up to 14,000 miles per year. Now we agreed with him, but the Ibiza diesel is not the most quiet or economical. Ever resourceful, Craig nipped across to the other side of the dealership, where they sold Citroens, and arranged a test drive in a DS3 D Style diesel. This model has been designed to take on the Mini, and Citroen was offering a £1,000 ‘disloyalty bonus’ for Mini owners like us. I’m fond of Citroens. I love the long heritage of doing things differently and with panache, and when I first drove the DS3 at the SMMT Test Day, I loved it. It’s funky, and the Orca fin on the side is very distinctive. (It doesn’t block your visibility in the back, either.) To drive, the diesel was punchy and quiet. To park in our chosen area of Bristol, though, it’s loud. The blingy wheels in particular might attract the attention of the small-minded type who drag their keys along the side of cars hey consider to be ‘flash’. (One of the breed put a cigarette through the roof of our convertible, costing us £350 – and the insurance company made it clear they would only pay once). We weren’t sure we could live day to day with the oh-so-shiny cabin either. To put the lid on it, we could only get the bike in with some wiggling and precision. That would become swearing, nicks and scratches day after day. That's the logical stuff, but if we'd been really sensible we'd have gone home and started all the research again. 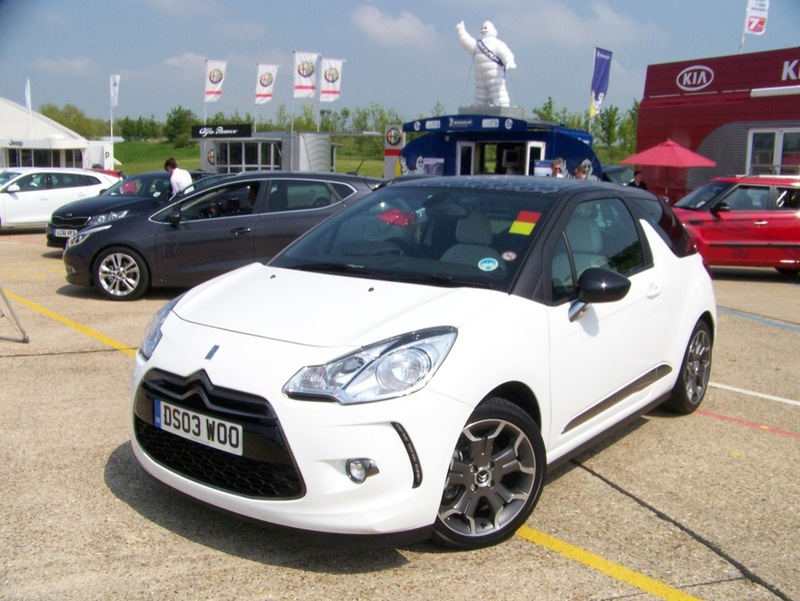 The DS3 90 D Style starts at £14,800, but we were looking at the VTi 120bhp DStyle Plus at £15,570. We would have got £5,000 for the Mini plus the £1,000 disloyalty bonus, but it still would have meant a dreaded PCP with a monthly payment of £143.79 and a final payment/value of £6009. After several hours of car shopping, however, what was going on in my head was: BORED WITH THIS GAME, PANIC!, WANT TO GO HOME! THERE ARE CLOCKWORK MONKEYS BANGING CYMBALS IN MY HEAD! We probably should have bought a Fiesta Diesel. It wasn't on our initial shortlist, but in between seeing the Mini and buying it, we were worried about the cost and wondered whether Ford would offer us a great deal on a Fiesta diesel. The Fiesta is a great car, it’s been a benchmark for as long as I can remember, so we had to try it. I made an appointment to go alone during the week. If I loved it, Richard would come the next weekend. I didn’t love the look of it, or the cheaper plastics inside, and the ride on the Zetec’s 17in alloy wheels and low-profile tyres was harsh. 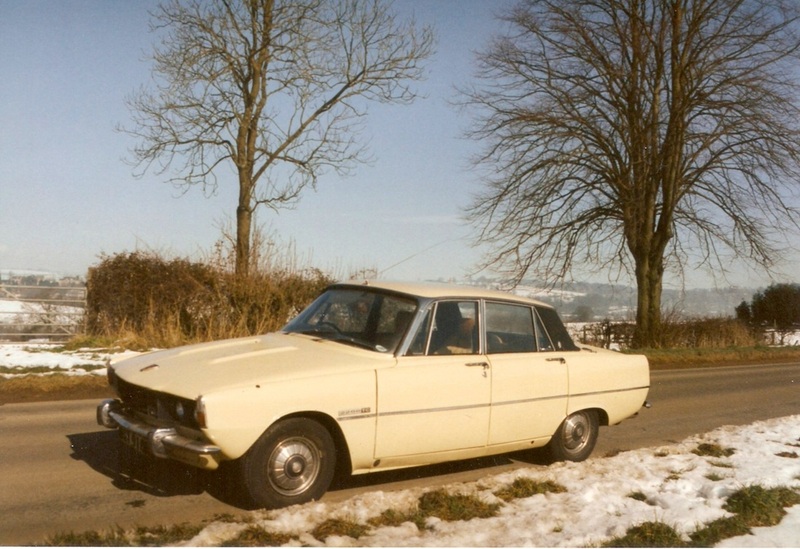 I loved driving it, the diesel engine was near silent at traffic lights, but make a lovely rorty noise on the road. The steering and handling are grin-making, too. The trip computer said 51.6mpg. If the deal had been right, we could have ended up with the Ford, but it wasn't good enough to make us give up the Mini. The finance guy was busy and although I waited a while, I had work to do, so they emailed the figures later. They were: cash price of Fiesta £14,000 (down from £15,495), Mini PX £4750.00 + £250.00 finance deposit, Allowance £250.00, total £5000.00. Rate of interest per annum 6.0548%. We would get £100 cash back. We'd then pay £161.11 per month over 36 months, and the Guaranteed Minimum Future Value (final payment) was £4953.00. Alternatively, Drivethedeal could do one with a DAB radio for £12,380 or £12,567 with the Sony Pack Richard fancied because it has a nicer fascia. If we'd known we were going to be able to sell the Mini for £6,000, we could have financed the rest with a bank loan and owned the car outright in three years. We went into Wellsway Mini in Bath as nervous as lambs with an appointment with the Big Bad Wolf. 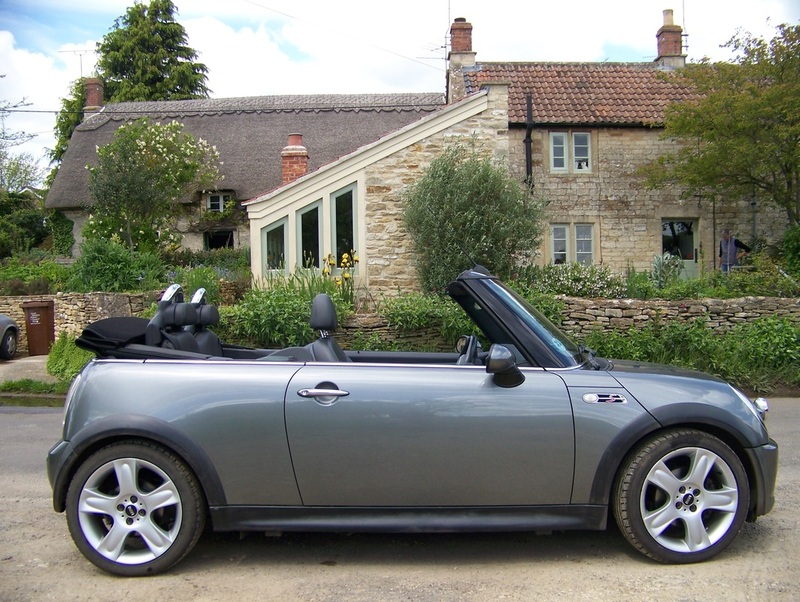 The last time we went in there intending to spend £8,000 on a sensible used Mini Cooper, we came out with a £9,995 (that’s £10,000 really) Mini Cooper S Convertible with expensive run-flat tyres and a rabid thirst for petrol. It was our own fault, but we were determined not to do it again. 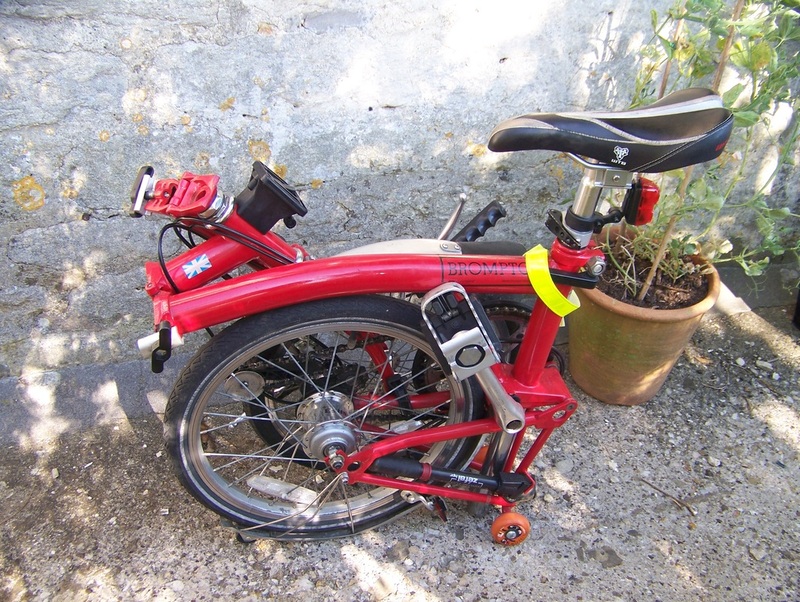 We’d almost ruled the Mini out because of the bike, but to our surprise, the Brompton slipped in fine. We know the Mini is great fun to drive. The styling and materials are great –and they’re what we’re used to. Downshifting is hard. Lizzie Coleman didn’t even have to try. She had a queue of people wanting Minis, but she was able to counter Citroen’s disloyalty bonus with a matching £1,000 loyalty bonus plus £200 towards the deposit. She also offered us £5,000 for our car. Not bad when What Car? 's Target price is the same as the list price. The only way we could afford it was a dreaded PCP, but by now we’d realized we had no other option, the monthly payments on a straight loan were more than we could afford. We went through the figures for a Mini One Salt or a Pepper, or a just selected options. In the end we went for the Pepper Pack for the climate control and Pepper White paint because it's a flat colour and doesn't add to the cost. We also paid upfront for the servicing plan, so that’s another thing we won’t have to budget for for three years. And we bought a mat to protect the boot from the Brompton. We went away, thought about it, then bought it. The total price is £16,095.08. We’ll put down £5,000 (plus the £1,200 Mini will contribute). Then we pay pay £137.48 per month (APR 6.8%, cost of interest £1,652.68), but we’ll have £6,745.96 to pay at the end, which is scary. Wellsway had a huge TV showing the Olympics, as Mini was an official sponsor) and as we signed the paper some rowers were winning gold. It was as if the crowds were cheering our decision. Then, while we were still at the dealership someone called about the ad for our Mini on Autotrader. We'd had a couple of offers of around £5,000. This time a couple came round that afternoon, drove our car, loved it and gave us a pile of envelopes stuffed with £6,000 in cash (See above). They drove off with the roof down. We spent Sunday biting our nails in case the cash was fake. The shine was also taken off the deal on Monday, when Lizzie called to say we would have to send in the V5 for our Mini in order to qualify for the loyalty bonus. Of course, I'd posted this to the DVLA. We didn't have an insurance certificate either because we did it online. It's surprising how hard it it to prove you owned a car. I would have thought the fact we drove it to Wellsway and they assessed it for the trade-in would have worked, but boxes needed to be ticked. We sorted it in the end with a letter from the DVLA. I've done all of these, but usually only once. We decided a 1.4 petrol would do the trick, frugal enough and cheaper to buy than a diesel. A PCP is a clever device invented by car manufacturers to allow people to drive cars they can’t afford. Dealers always want you to have one because they get a bonus from the finance company. How does it work? The car is treated as an asset. When you buy it, let’s say it’s worth £10,000. In three years time, the value will have fallen to £6,000. So if you pay £4,000, then give it back to them, the dealer hasn’t lost anything. A Do you give it back and walk away, all square? You can do so even if the car turns out to only be worth £5,000 – you agreed a guaranteed minimum value on the day you sign up. C Do you trade it in? This is the clever bit. Obviously the dealer doesn’t want you to walk away, so the minimum future value is always set low, and this car is likely to be worth £7,500 leaving you £1,500 on your next car. The high-residual dealers whisper that their cars are more likely to be worth more than the minimum agreed at the end, so you’ll walk away with more. I’m not convinced, they all use the same formula – whatever you buy the amount you walk away with seems to be the same. If anyone can put me straight on that, please send me the figures via the comments. The way I see it, this time we had a car worth £5-6,000 to put down as a deposit. In three years' time – whatever car we bought – we would only have about £1,500. So the next time, the payments will be higher. But we did it. The only way I can justify it is to say the low payments afforded by a PCP compared to straight finance allow us to save towards a new car. So we’ve opened as ISA and standing order for £50 per month. It still won’t be £5-6,000 but it’s something. So should we have bought the Mini? We’re still not sure. Our monthly costs will be low, but we’ve bust our budget wide open and signed in blood for a PCP. If only we’d sold the Mini earlier, we could have bought the Fiesta from Drivethedeal with a small bank loan and we wouldn’t have a PCP. Admittedly we wouldn’t have a Mini either. It's only just arrived. We were told it would arrive Sept 20. It didn't and we've had to chase where it is. We heard on Sept 24 it would be ready at the weekend and we had to choose a pick-up slot. Meanwhile train fares and car hire are eating into that extra £1,000. We went in and were persuaded to pay out for some gap insurance (see left). It was so much more fun buying the wedding dress. During the six weeks we waited for the Mini to arrive, we only had one car. I dropped Richard at the station and collected him at night, and he enjoyed reading his book on the train. On the only occasion where I couldn't do that, I hired a car for a couple of days at a cost of £80. So, after all that, we've decided we can live with one car. We'll sell the Mazda and the Mini will do the station run and potter to Corsham and back. So we could have had a petrol car after all. It's a nice little car, though. The interior is plasticky compared with our Cooper S, but the computer keeps saying nice things like 99.9mpg. We'll have to see whether this was another very stupid car-buying decision or a good one. I'll keep you posted.